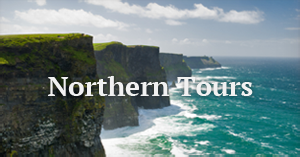 Our team of experts are ready to assist in making sure your Private Tour of Ireland is a memorable one. 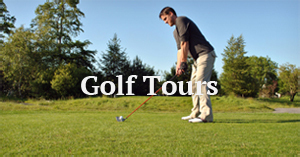 A variety of Chauffeur Tour experiences to choose from. ‘All Ireland Chauffeur Tours’ would like to invite you to view our selection of 5-Star Luxury Chauffeur Tours of Ireland. 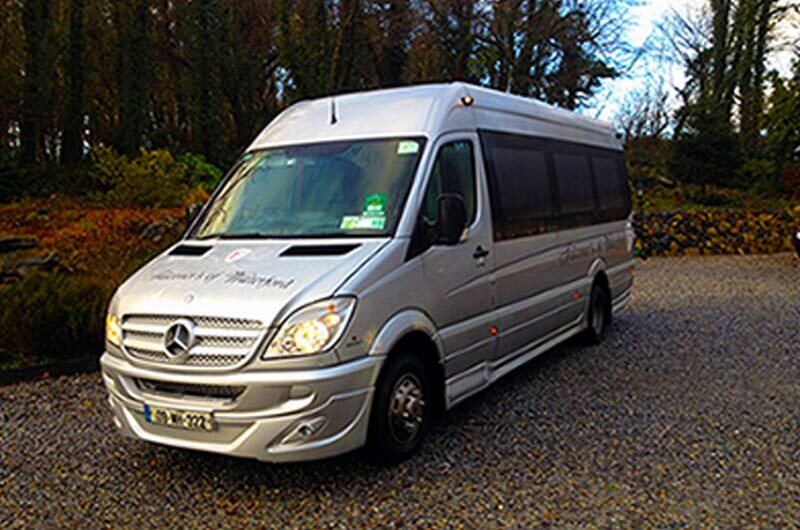 There is a variety of Chauffeur Tour experiences to choose from whether your interests are tracing your roots, visiting our historic Castles, sampling Irelands 5 star resorts, Gourmet Hotels and Restaurants or alternatively if a golf or activity holiday is what you’re interested in our team of experts are ready to assist in making sure your Private Tour of Ireland is a memorable one. 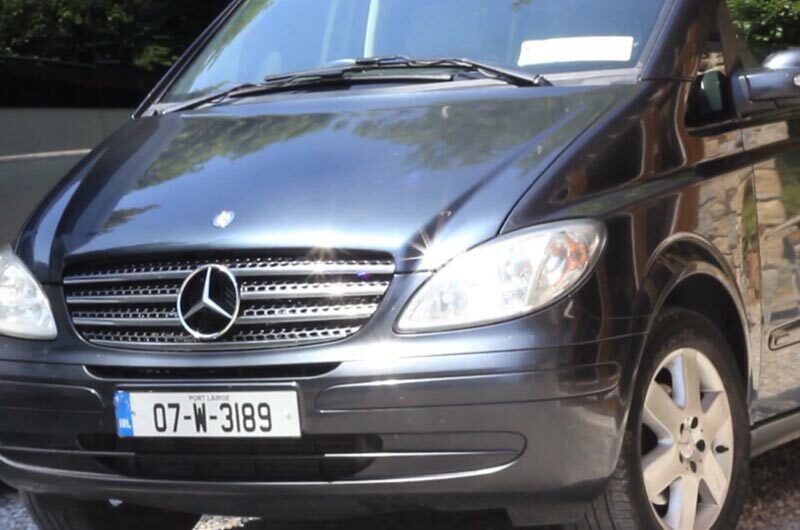 Thinking of planning a private chauffeur tour of Ireland? We’d love to hear from you. 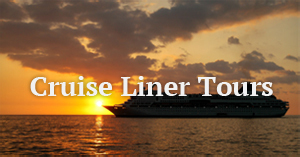 Email Liana at liana@allirelandchauffeurtours.com or call us on 00 353 51 325969. 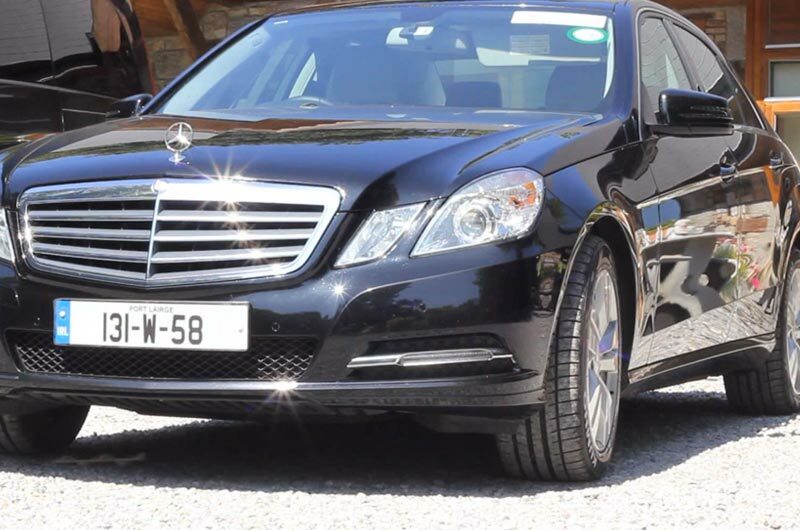 Alternatively we are available on Skype at allirelandchauffeurtours. 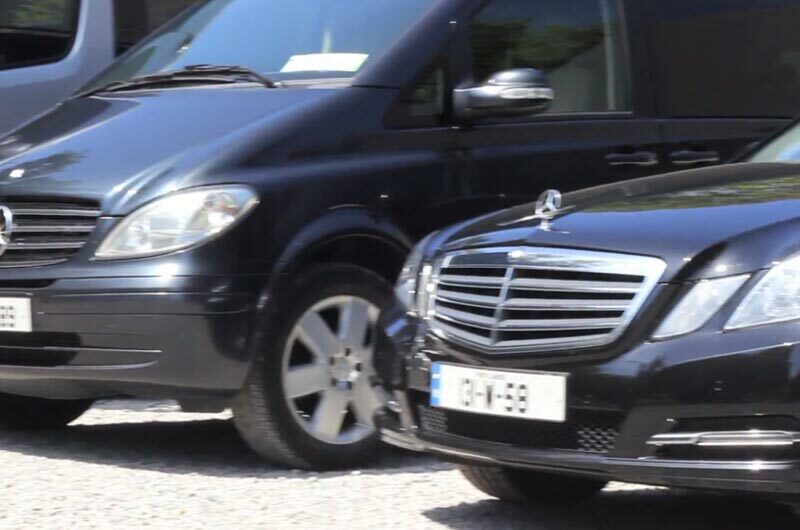 All Ireland Chauffeur Tours are members of The National Chauffeur Drivers Association, an independent, non-profit organisation representing the chauffeur drive industry in Ireland. You can visit their website here. 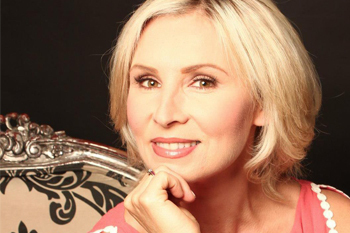 Tour Planner Liana has worked in the corporate world all her life. She began her carrier as a corporate flight attendant working on private jets for various high Profile Diplomats and Dignitaries. Her Corporate background which demanded the highest level of attention to detail has given her the perfect platform from which to Manage this Family run Business. It is not surprising that the oldest Limousine Company in Ireland emanated from Irelands Oldest City, Waterford. Founded in 1928 by James Falconer Senior, Father of the current owner, now in its third generation, every nook and cranny of the Emerald Isle is known to us. Learn more about us. 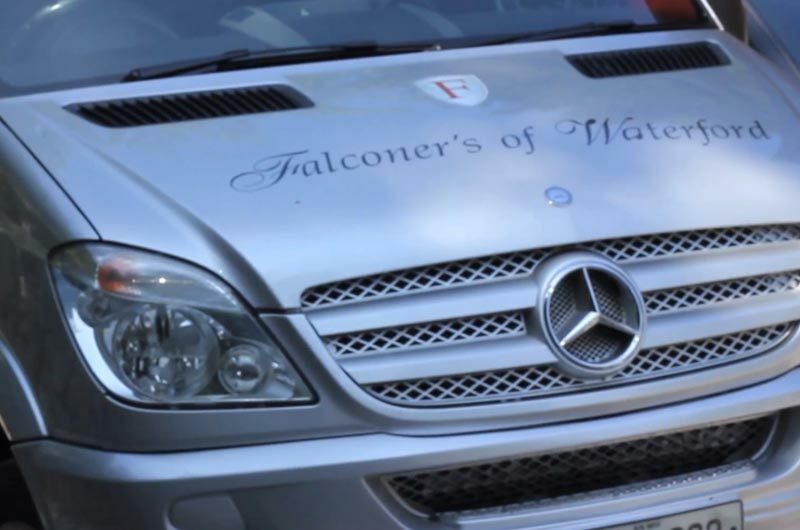 The first V.I.P James Falconer Junior had the privilege of driving was Fred Astaire in 1960 who was visiting his brother in law, whose brother was the Duke of Devonshire, owner of Lismore Castle, Co Waterford, his other Brother was married to JFK’s Sister. Other notable Dignitaries that James Falconer has driven are, Teddy Kennedy Junior and Family, Bob Dylan and Senator Connie Mac. 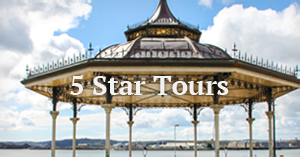 Call us today on + 353 (0)51 325969 or email liana@allirelandchauffeurtours.com for further information. We look forward to hearing from you! 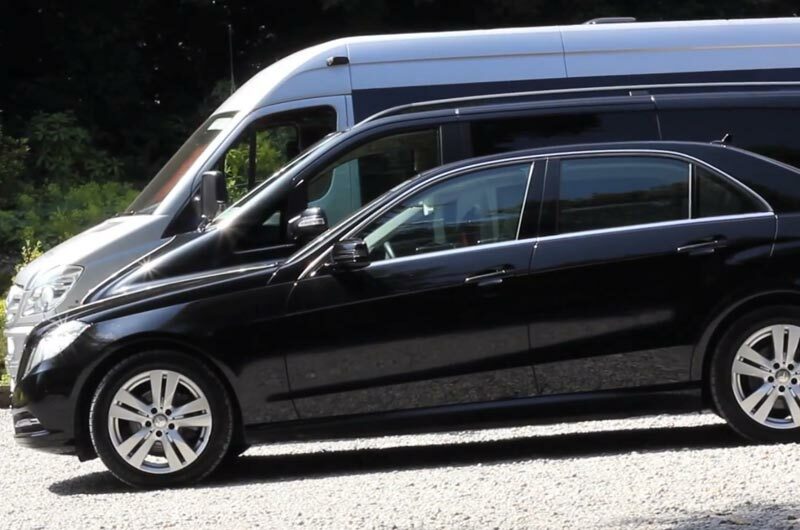 Our fleet is an all Mercedes one, upgraded on an annual basis. We have a lot of happy customers! Read their 5 Star Reviews on TripAdvisor here. ★★★★★ The tour with Paul was great. We had such a great time in Ireland with him. He’s such a pleasant guy to be around… Informative enough, but not overdoing it. Let us have some space when we needed it. He was such a great guy, and we were extremely happy with him. We would definitely recommend anyone we know going Ireland to book with you. Thanks again! 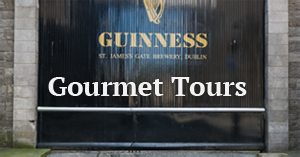 ★★★★★ Chauffeur Tours Ireland – It was fabulous!!! Brendan was absolutely perfect for us! He was extremely knowledgeable about Irish history as well as sights that suited our interests. He was very flexible, had an awesome personality and was extremely professional, yet fun! We’d love to use him again when we return next year so I’ll definitely be back in touch when we start planning that trip. It was perfect!!! ★★★★★ Our trip to Ireland was lovely, thanks to Liana’s thoughtful planning & Jim’s knowledge of the emerald isle. The hotels that you reserved were perfect for our interests which included golf, fishing, & touring. Jim entertained us with his fascinating stories & delightful humor, like a witty history professor. He is a safe & punctual chauffeur- often I was glad he was behind the wheel on narrow hills, opposite side of the road for us yankees. 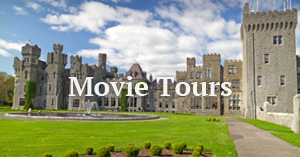 For couples with different interests, the hubby can enjoy his sports while the wife can view castles or shop. I also rode a horse on the beach & had a hoot on a hawk walk. This was nicely coordinated! Jim had great suggestions for restaurants & tours. We had invaluable inside information for the Wild Atlantic way. Lodge at Ashford Castle, Delphi Lodge, Trump Doonbeg: all had their special qualities, but our favorite was Park Hotel Kenmare since we could just walk into town to shop, eat, & listen to pub music. Your kindness was our pot of gold at the end of the rainbow. ★★★★★ Hi Liana, we would just like to let you know that the idea of having a chauffeur drive us through Ireland was the best decision we made. Your driver, John Walsh, was very professional, always on time, knowledgeable about facts, economy and history of your country. We had a most enjoyable three days spent with John, we have become friends. In other words, he was just excellent and we will not hesitate to recommend your company, and in particular John, to any of our friends that might be considering a trip to Ireland. Drop us a message and we will be in touch ASAP. We look forward to hearing from you. 100 years ago in Ireland .